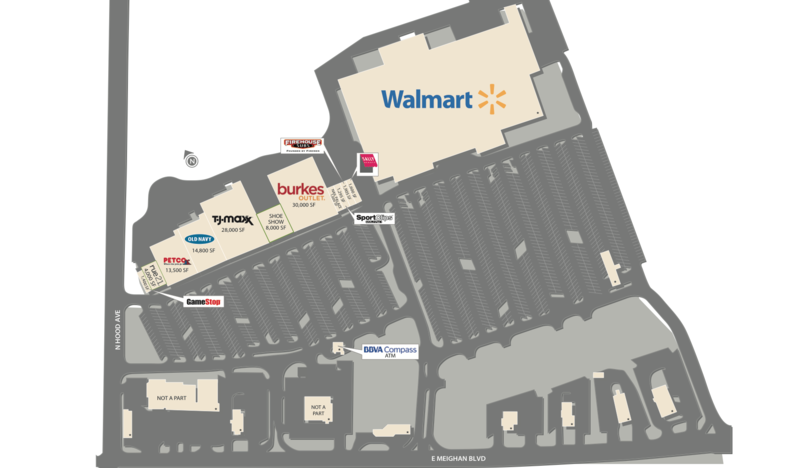 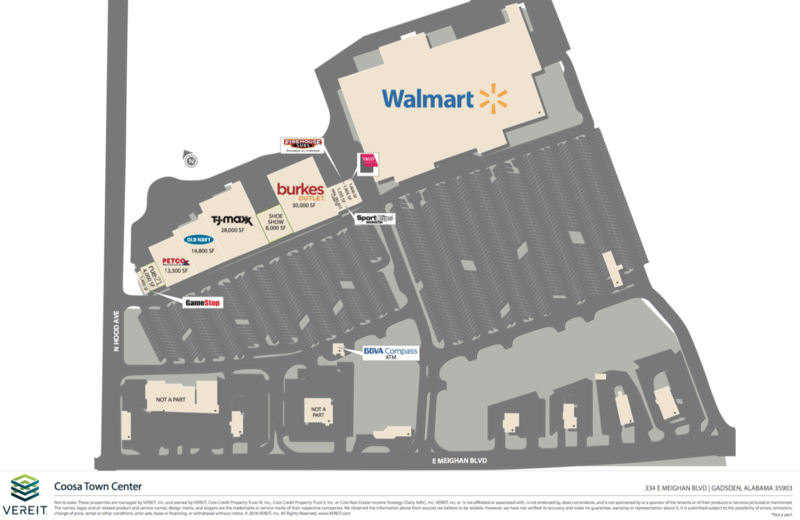 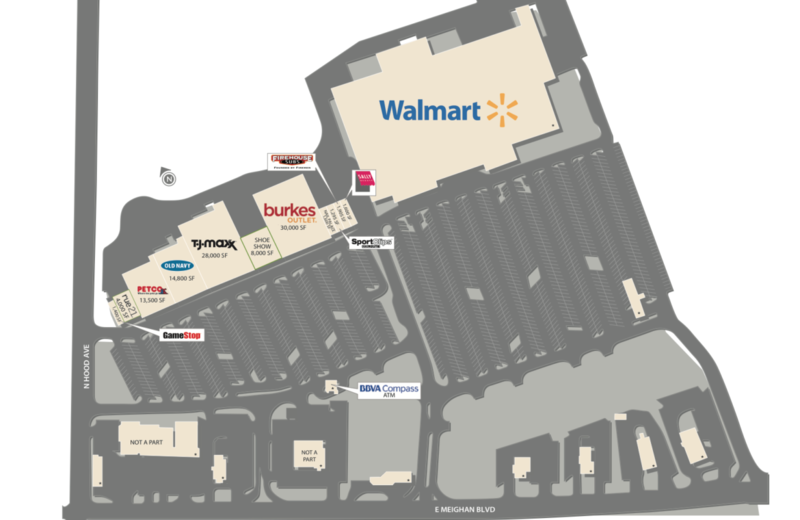 Coosa Town Center is a 106,100+/- square foot, Class A, regional shopping center shadow anchored by Walmart in Gadsden, (Etowah County) AL. Gadsden is a growing market located in north-central Alabama between Birmingham and Huntsville, along the I-59 corridor. 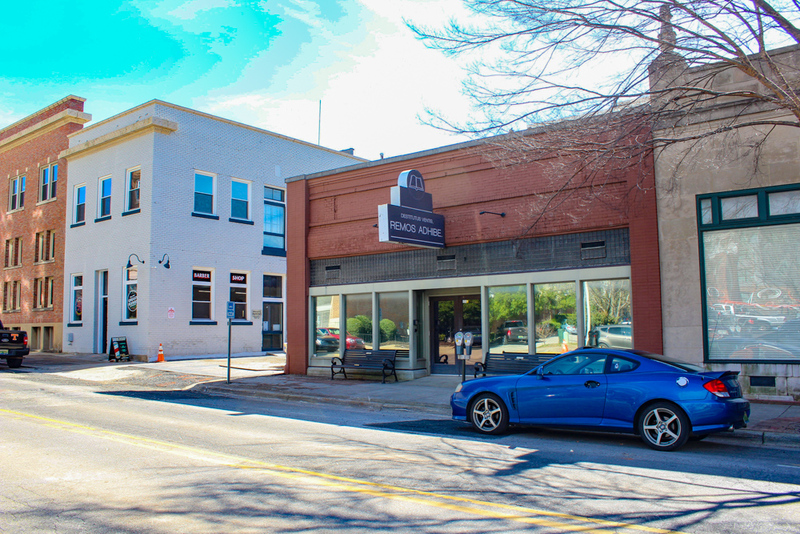 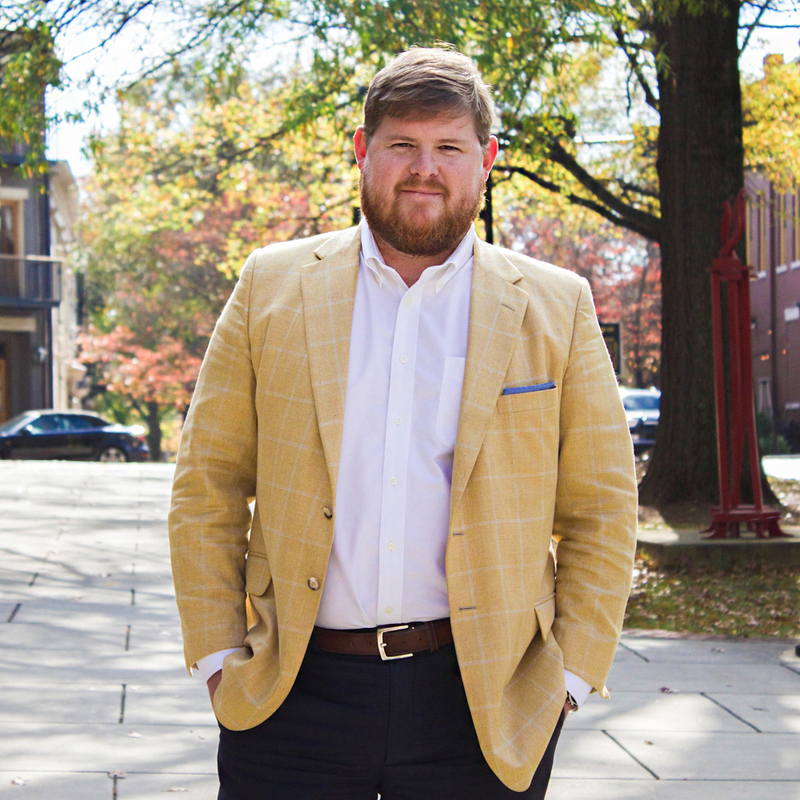 North Alabama currently leads the state in both job and population growth. 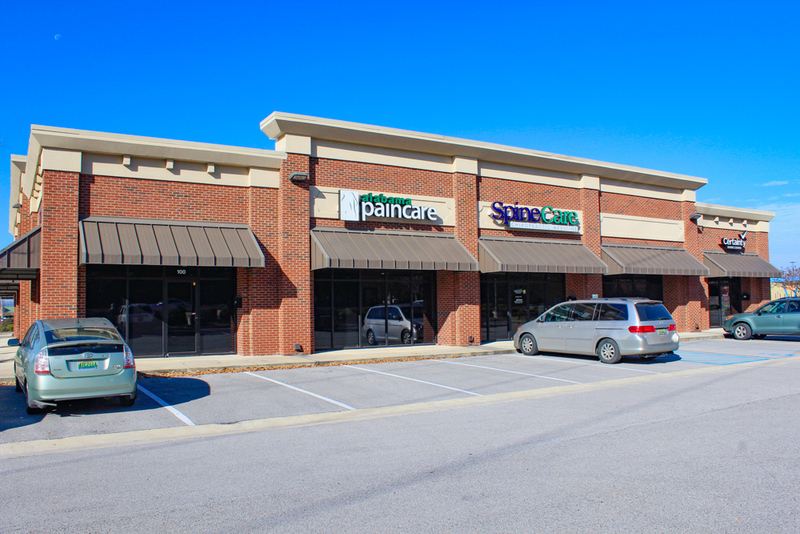 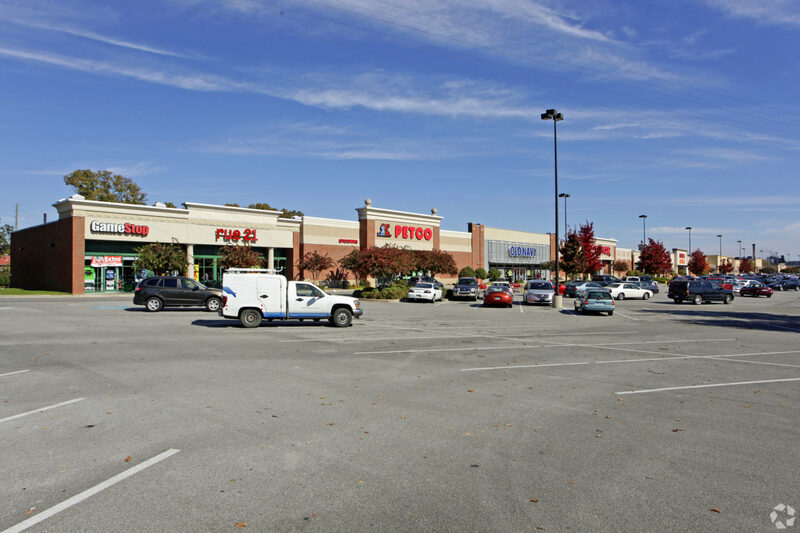 This regional shopping center serves a 20+ mile trade area and is positioned in the heart of Gadsden at the busy intersection of North Hood Road and East Meighan Avenue which boasts an average daily traffic count over 35,000 cars a day.